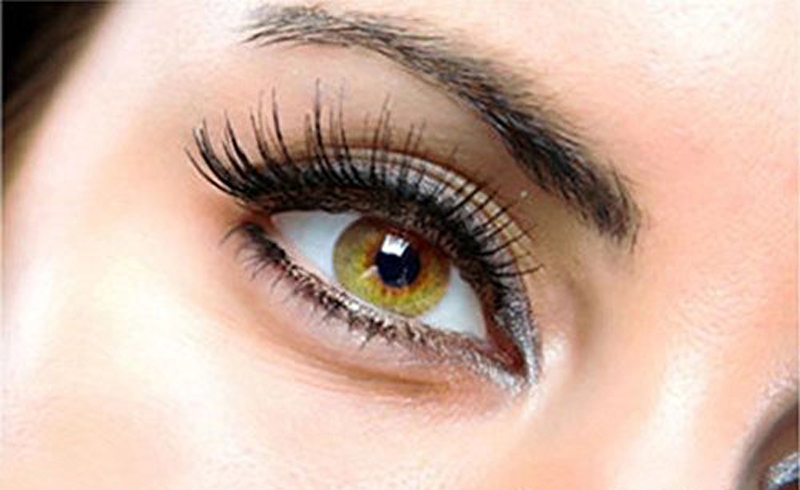 From fiber mascaras to lash lifts and extensions, there is no shortage of options when it comes to lash enhancements. But say you're looking for something in between—something that gives you more length and curl than mascara but is less permanent (and less expensive) than extensions. Friends, meet magnetic lashes. Wait, what are magnetic lashes? Faux lashes (usually in a strip or partial clusters) that you can apply and remove as you please—no glue necessary. How do they work? Each strip is embedded with tiny magnets at the base of the lashes. To apply them, you sandwich your natural lashes with two strips of magnetic ones. One strip goes under and the second one goes on top, so they snap together in place. Best of all, they're reusable and don't require any of that sticky glue that seems to get all over your lids. To remove them, just pull the two strips apart; gently lift the top strip up and the bottom lash down to release the magnets. They sound too good to be true. What's the catch? It can take some practice to get them lined up just right. Again, at least you don't have to mess with the glue. The only other thing to consider is if you're allergic to iron or nickel, you might want to proceed with caution. U.S. Daily News: What Are Magnetic Lashes?